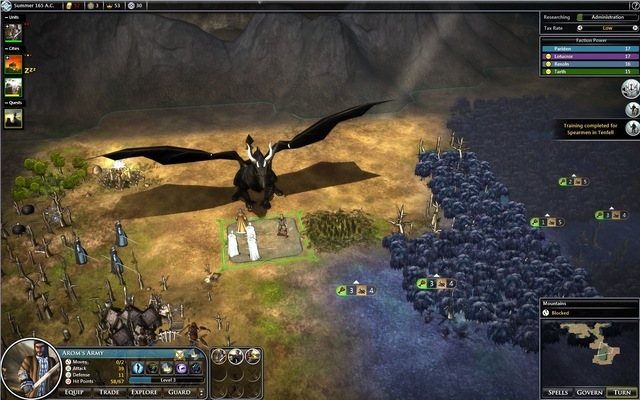 Fallen Enchantress: Legendary Heroes is a turn-based strategy video game developed and published by Stardock Entertainment and was released on May 22, 2013 for PC. The Fallen Enchantress seeks to destroy the civilizations that have risen from the ashes of the Cataclysm. Fortunately, your fame has spread and great heroes have been drawn to your banner. With your new champions, you will confront new horrors like liches, brood hunters, banshees, and the dreaded hergon. Fallen Enchantress: Legendary Heroes is the new standalone expansion to Stardocks turn-based, fantasy strategy game. Players will forge a new empire in a world sundered by powerful magic, fight against terrible creatures, complete quests and rediscover lost secrets in their bid to rule the world of Elemental. Fallen Enchantress: Legendary Heroes is a standalone expansion. No prior games are required to play. New Leveling System: Your sovereign and champions now evolve through a skill tree that visually allows you to plan what kind of hero you want him or her to be. Make your mage into a powerful Necromancer, or train your Assassin in special attacks that bleed the life from your enemies. 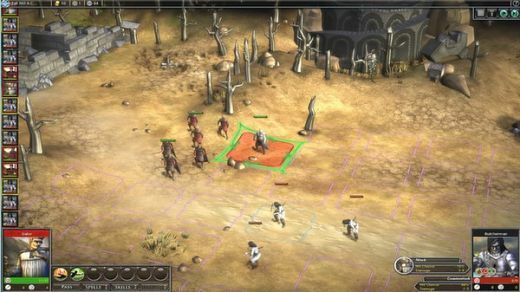 Updated Tactical Battles: Battles are now more intense with additional special skills, combat mechanics, spells and new maps. New Monsters: The legendary heroes didn’t reach our lands alone. The events of the Fallen Enchantress have raised the dead and caused forgotten creatures to return to the surface of the world. More Magic: New spells like ‘Lightning Form’ and ‘Raise Skeletal Horde’ add new options and dangers to battle. 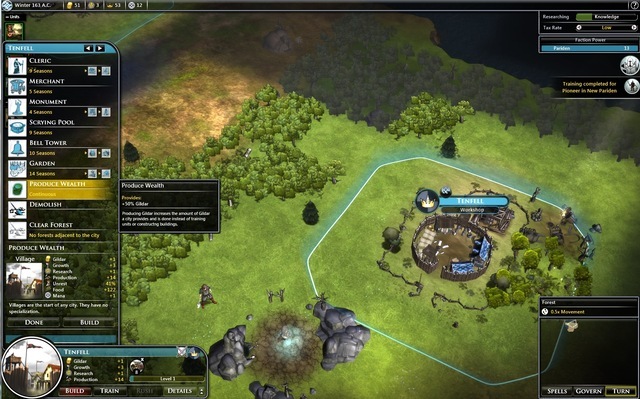 Larger Maps: A new gigantic sized map delivers truly epic games. Updated Graphics Engine: An improved graphics engine delivers stunning new visuals while improving performance on older machines. 7. Support the companies, which software you actually enjoy!